Weekends are the perfect time to try new dishes and bake delicious treats, and with these Disney-inspired recipes, you can bring a bit of the parks into your home. Make your very own churros, Mickey Mouse Beignets, Dole Whips and more with this collection of Disney Theme Park Food recipes. It’ll be almost as good as being on vacation. This decadent sandwich is served at Blue Bayou and Cafe Orleans in Disneyland. Made with layers of Turkey, Ham, and Swiss cheese, deep fried, and dusted with powdered sugar, this is ultimate comfort food inspired by the French croque-monsieur. This sweet treat can be found at Jolly Holiday Bakery in Disneyland. 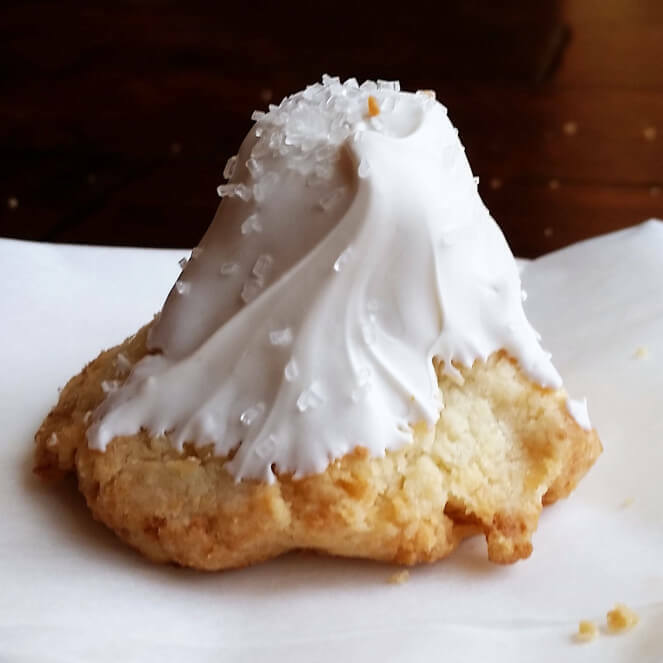 The dense macaroon-shortbread hybrid is covered in white chocolate and sugar, a mini-version of Switzerland’s most famous peak. If you make a batch at home, you won’t have to share with the Yeti. This fan-favorite fried-dough pastry, traditional in Spain and Portugal, is found throughout Disney parks. 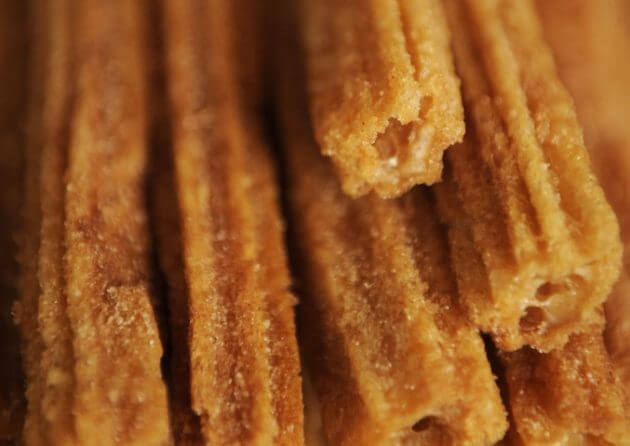 Covered in cinnamon-sugar, these are a great on-the-go snack or dessert. Dip them in chocolate sauce for an extra touch of sweetness. 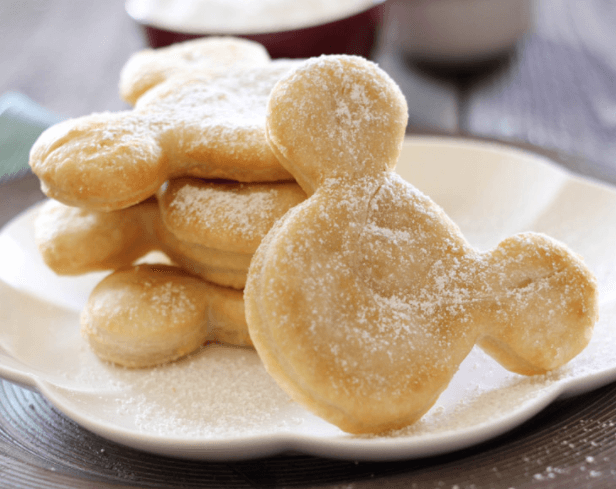 Transport yourself to New Orleans Square with these addictive and adorable Mickey Mouse Beignets. 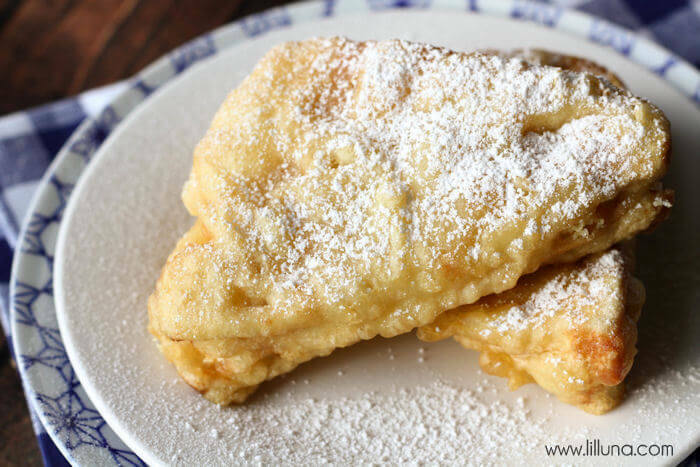 The deep fried dough is covered with a hefty dusting of powdered sugar and are best served hot. Make them for breakfast or a satisfying afternoon snack. 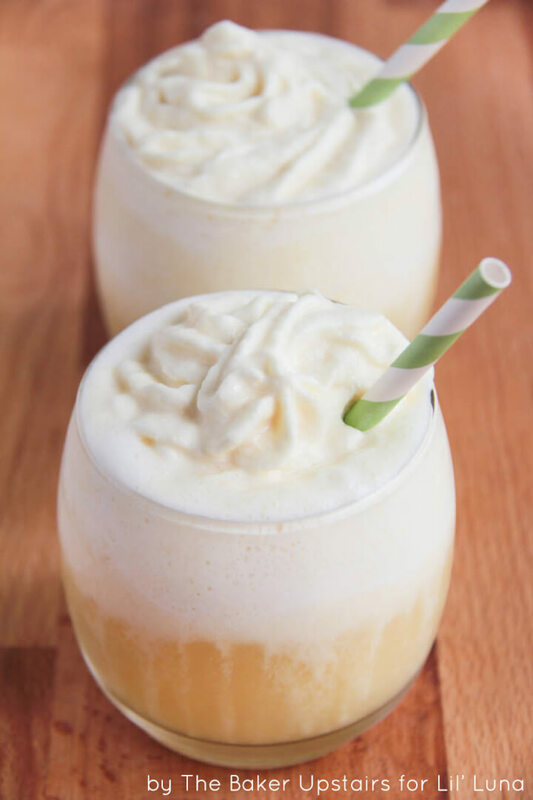 The popular and refreshing floats found in Disney parks are easy to make at home too. Combine crushed pineapple, fresh lemon and lime juice, pineapple juice, and Cool Whip to create the delicious Dole Whip anytime you want. Serve these at brunch for a festive, tropical party vibe. This cornbread from the now-closed Big Thunder Ranch in Disneyland is the perfect addition to a hearty fall meal. 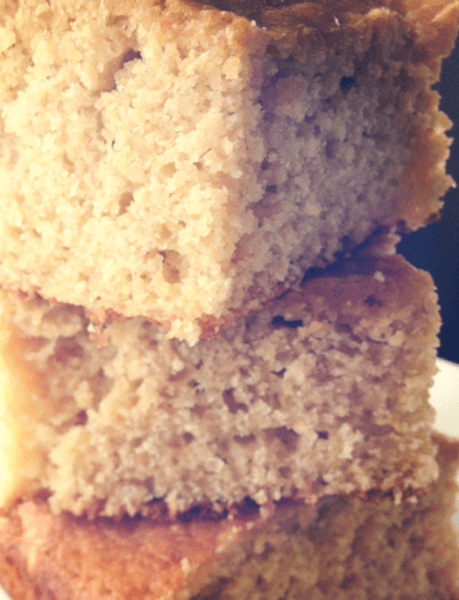 This recipe is also super easy to make using boxes of corn muffin mix and yellow cake mix. Top the cornbread with honey butter and serve with chili or your favorite BBQ dishes. Have you tried any of these recipes? Share your tips in the comments.